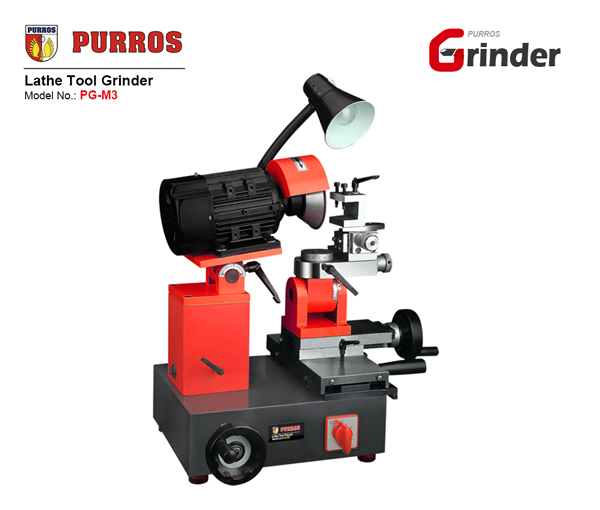 PURROS PG-M3 Lathe Tool Grinder, Vertical Grinding Ranges: 90mm, Worktable Dia. 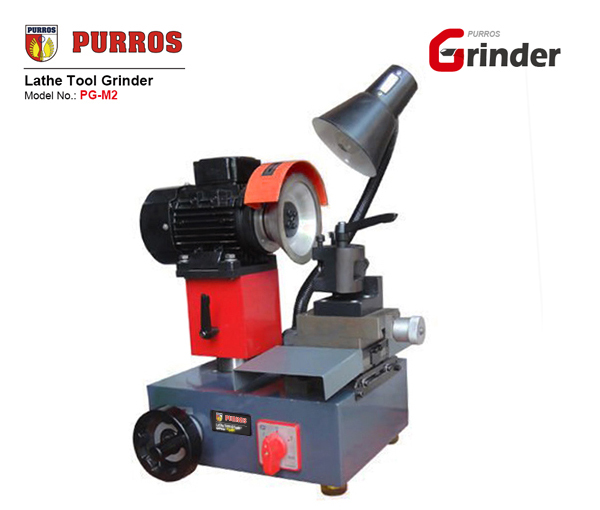 : 140mm, Grinding Wheel Size: 125*50*32mm, Power: 220V/380V/550W/250W - Purros Machinery Co.,Ltd. PURROS PG-M2 Lathe Tool Grinder | how to grind lathe tool cutter bits? PURROS PG-M3 Lathe Tool Grinder for sale. All kinds of welding blades, boring cutting tools and planer cutting tools can be repaired. 1. All kinds of welding blades, boring cutting tools and planer cutting tools can be repaired. 2. The Lathe Tool Grinder can grind turning tools, milling cutting tools and other cutting tools and grooving. 3. High precision and simple operation is an ideal tool for replacing traditional grinding by hand. This is a great sharpener for the average home improvement and project person, it will sharpen your drill bit every bit if not sharper than factory. For its cost, it met expectations. Does exactly what it says it will do! It seems a bit lightweight but it works well. Ran through my 20 or so assorted well used and abused bits in short order and they cut well now.